We are proud the introduce the UBC Baseball Department of Player Performance! 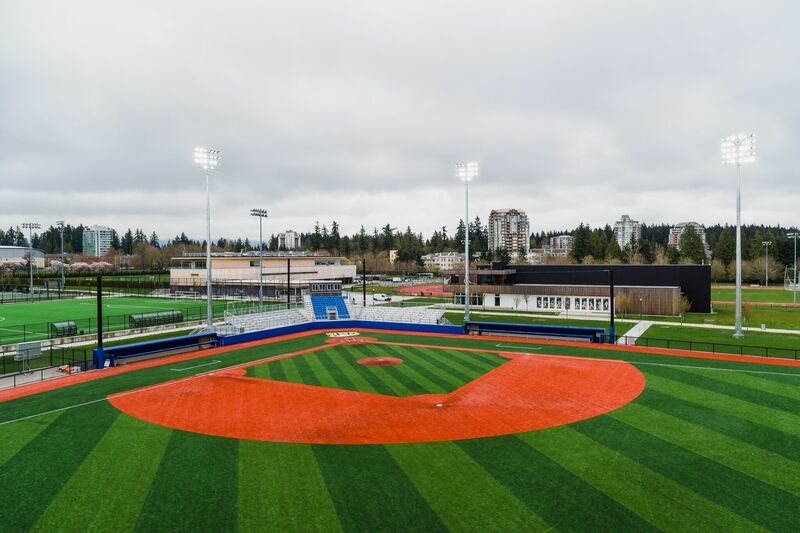 The Department of Player Performance is a branch of the UBC Baseball organization. It encompasses all aspects of player development including assessments, training, research, and sport performance recommendations. We leverage technology, data analysis, and evidence-based methods to inform our training and to better understand what each athlete is capable of so they can work to reach their full potential. Bat speed – is the observed speed of the sweet spot of the bat at impact. The sweet spot of the bat is measured six inches from the tip of the bat. Peak Hand speed – is the observed maximum speed as measured on the handle of the bat (measured six inches from the knob of the bat). Peak Hand Speed will occur prior to the moment of impact, very close to the commit time in the swing when the wrists unhinge. Time to contact – is the elapsed time between start of downswing and impact. The start of downswing uses an advanced algorithm to detect when functional forward Bat Speed is initiated and is not triggered by bat waggle early in the swing. Attack Angle – is the angle of the bat’s path, at impact, relative to horizontal. A positive value indicates swinging up, and a negative value indicates swinging down, where zero is perfectly level. Horizontal & Vertical break – the amount of break the pitch has, measured in inches. 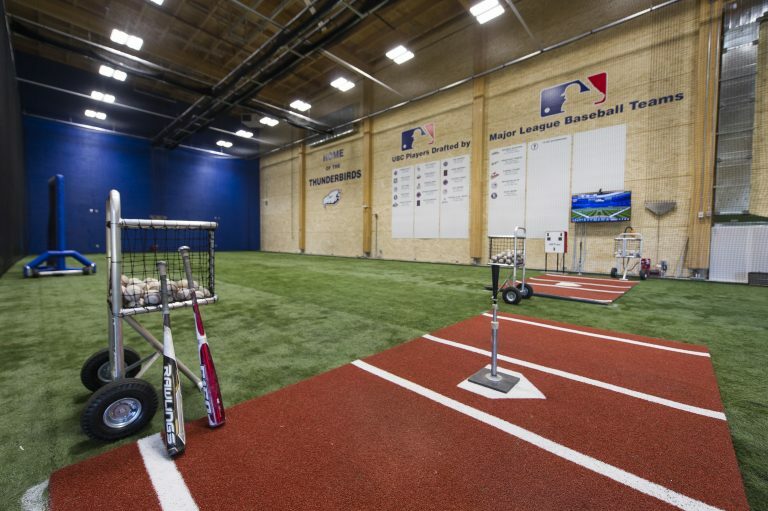 Baseball Assessments What is the purpose of an assessment? Click on the CLASSES AND PROGRAMS tab to register for one of our Youth Baseball Programs!